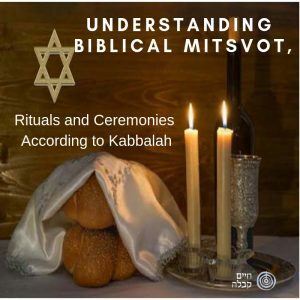 There are many ceremonies that without Kabbalistic understanding they look meaningless and many time tasteless. What is the spiritual meaning behind each ceremony? What is the proper way to perform the ceremony? What is the state of mind needed for getting the best results?